A common problem that many parents face is finding places to store their children’s toys. Children often tend to accumulate more and more toys over the years and then spread these across every room in the house during their play. A parent then has the difficult task of tidying up and finding somewhere to keep each item. The solution to this problem is having appropriate storage. The type of storage you choose will depend on the size and style of your home, the number of toys you need to store, and how many children you have. One of the most typical options for storing furniture is a toy box. If you have more than one child, each of your children can have their own toy box to store their personal possessions. Wooden toy boxes are especially great as they are sturdy and will stand the test of time. 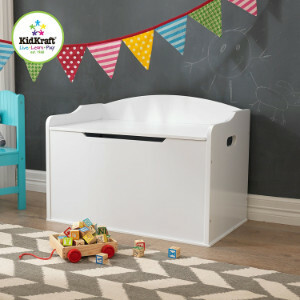 There are some fantastic designs available, so you can choose a toy-box that represents your child’s personal interests or matches the décor of the room. You can even have the toy-box personalized for them with their name. If there are lots of toys in your home, you might prefer a unit that includes multiple plastic stacking storage boxes rather than an individual toy-box. Obviously, the first way you will think of using a bookcase is to store books. While this item of furniture is clearly fantastic for this purpose, you can also use bookcases to store many different types of toys. If you have any large and attractive toys, you can use the bookcase as a stand to display such items. 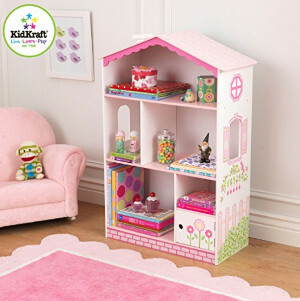 The perfect example of a toy that you can display in this way is a dollhouse. There are many different styles of bookcase available that will suit your personal taste. While some bookcases are expensive, there are plenty of cheaper options if you have a limited budget. You could even set yourself a bookshelf dollhouse DIY project. If you have limited space available in your home, it makes sense to opt for furniture that is multi-functional with one of its uses being as a place for storage. Some examples of these are settees with pull-out drawers and cube coffee tables with inbuilt storage. 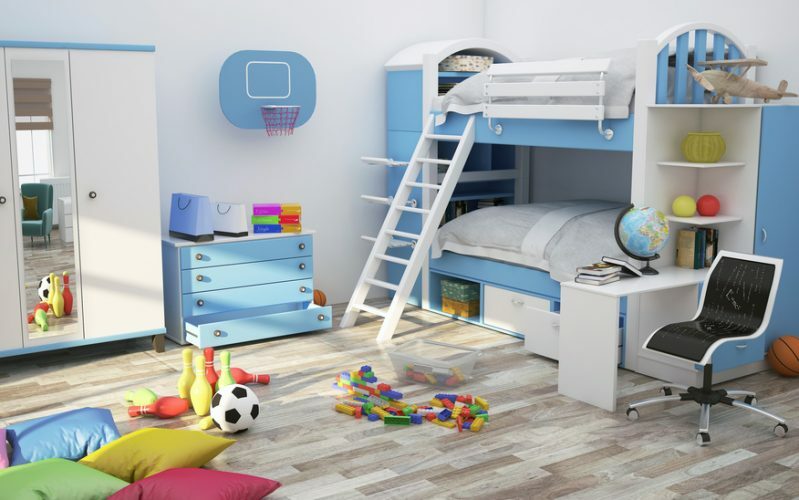 If you want to store all the toys in your child’s bedroom, then a cabin bed is a fantastic choice. 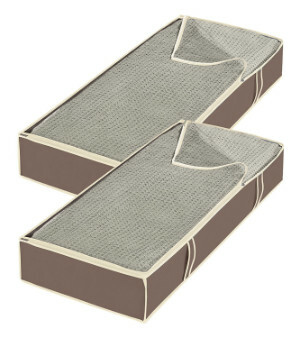 These have a raised sleeping area with space for storage underneath. There are lots of designs available with storage options including cupboards, desks, drawers, and shelving. Even if you do not have a cabin bed, this does not mean you cannot utilize the space beneath the bed. This space is often wasted and is perfect for storing toys when they are not in use. The way that you store under the bed will depend on the depth of the space available. It is possible to purchase drawers and boxes that are specifically designed to be used in this way. These usually have casters on them so that you can easily slide the drawers in and out. Other options include using colorful plastic storage boxes or even old drawers from a cupboard that you no longer use and are discarding. If you choose the latter option, you can upscale the drawers by decorating to match their new purpose. You can buy plastic pocket storage to hang from the bedroom door or inside a closet. Not only is this a one of the cheapest storage solution, it is also one that can be used in a variety of ways. You can basically store anything you want that fits into the pockets provided. It is a great way of keeping smaller items and stuffed toys out of the way. You do not have to limit its use to toys either; you can also store other items, such as pairs of shoes. Another advantage of using this type of storage for toys is that it does not take up any floor space. A further way to create toy storage without using floor space is to add shelving to a child’s bedroom. Shelving is ideal for storing toys that are a little more delicate and may get damaged if thrown into a toy-box with larger, sturdier toys. It is also a good way to make an interesting feature in the room by adding attractive, fun or colorful toys to the shelves which will then act as a focal point of the room. Toys with lots of small parts are a nightmare for many parents when it comes to storage. The most obvious toy that comes to mind when thinking of small parts is Lego pieces as this is one of the most popular toy brands in the world. Many children own Lego, whether this the general brick sets or a kit for building a particular model. The pieces then often get lost, only to be found when kneeling on the floor or walking across a room in the dark! 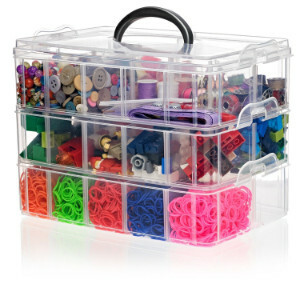 Finding ways to keep all the pieces together is tricky, but a toolbox provides a great solution. The generic pieces can go into the larger storage area at the bottom of the toolbox and the upper tray, which is divided into sections is perfect for grouping together the pieces that serve specific purposes. A toolbox will work just as well for any play-sets that have small parts, dollhouse furniture sets or arts and crafts materials. 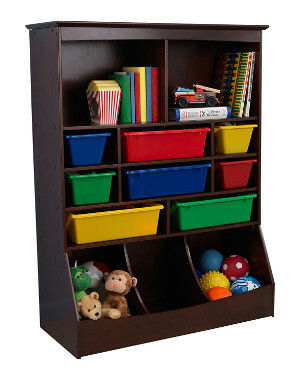 When it comes to storing toys, there are plenty of storage solutions. Really, you just need to think about the quantity and size of the toys to find the best storage solution. You should also consider the amount of space you have available and, if space is limited, look for options that do not take any floor space at all. These include shelving, hanging pocket storage and storage that is incorporated into existing pieces of multi-functional furniture. 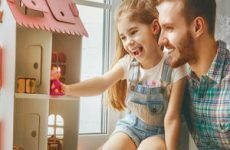 Your options for toy storage are not limited to those suggested in this list; so get creative and find innovative ways to keep toy clutter contained in your home. We hope you have found this article helpful!